Very moved. Thank you. And Merry Xmas. Wow what e Great atmo.love it. BRO. a great way, to show respect and say goodbye . 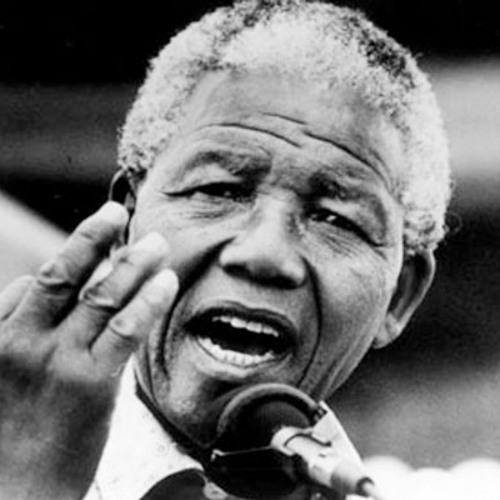 thank you Fingers In The Noise and thank you Madiba!